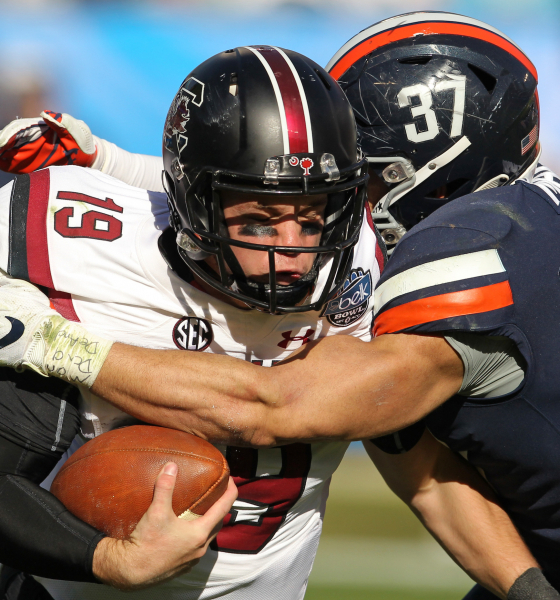 Gamecocks struggling to fill seats … and with good reason. 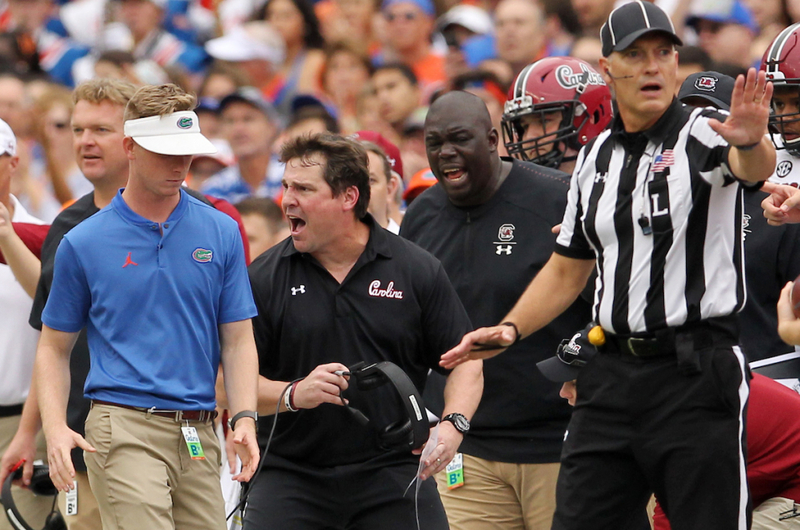 There is fierce debate over the trajectory of the University of South Carolina football program under head coach Will Muschamp. 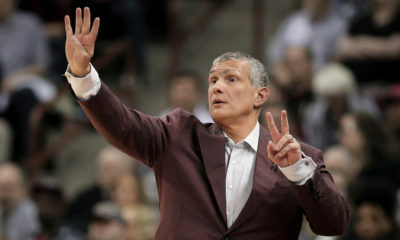 The 47-year-old native of Rome, Georgia – who recently completed his third season at the helm of Gamecock Nation – appeared to be on track after inheriting a program in shambles following the decline of former head coach Steve Spurrier, who inexplicably fell asleep at the switch following his three 11-win seasons. 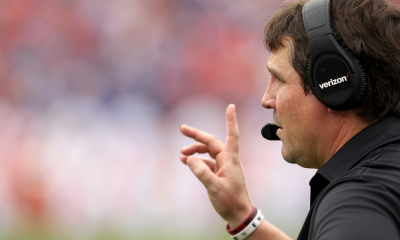 Muschamp guided the Gamecocks to nine wins during his second season and appeared poised for a breakthrough year in 2018 … but it didn’t happen. 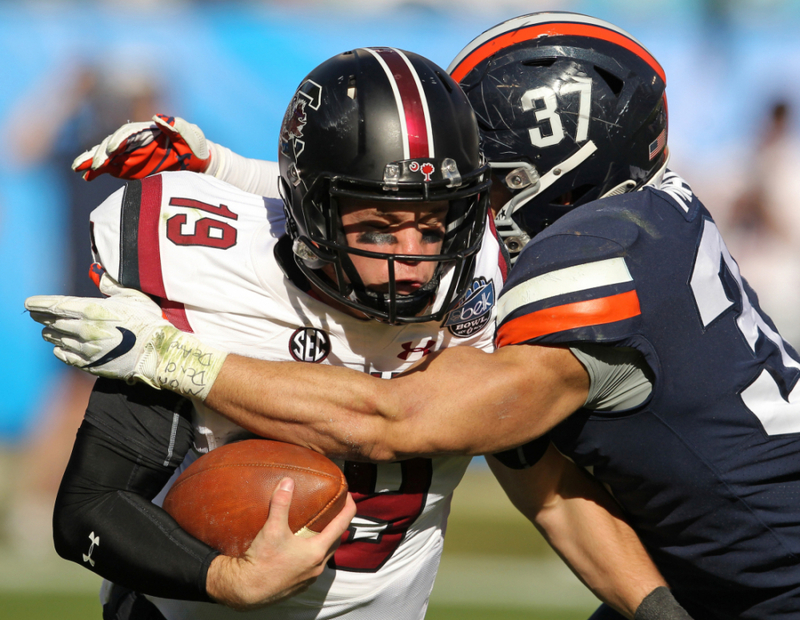 South Carolina ended up taking a huge step backward last year, slogging through a deflating 7-6 campaign that was punctuated by an embarrassing shutout loss to ACC also-ran Virginia in the Belk Bowl. Looking ahead, the 2019 schedule offers little room for improvement – with matchups looming against postseason No. 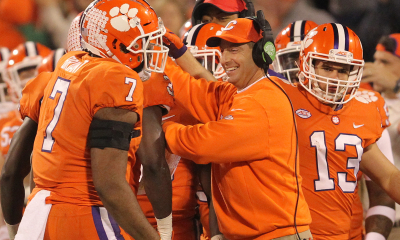 1 Clemson, No. 2 Alabama, No. 6/7 Florida, No. 7/8 Georgia, No. 11/12 Kentucky and No. 16 Texas A&M. Yeah … good luck with that, Gamecocks. While there will be plenty of time to debate the “right direction” versus “wrong track” question when spring practice commences, one metric that is not in dispute is “butts in seats” – or in this case, butts not in seats. 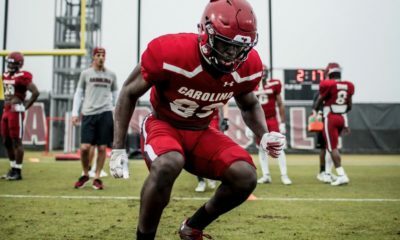 Add it all up, and the Gamecocks averaged 73,628 fans per game last year – down 4,958 fans per game (or 6.3 percent) from 2017’s total of 78,586 and down 8,773 fans per game (or 10.6 percent) from 2013’s total of 82,401. Obviously, 2018’s total was adversely impacted by the cancellation of a home game scheduled for September 15 against Marshall – but the numbers were trending downward even before the sparsely attended makeup game against Akron was played on December 1. Williams-Brice Stadium in Columbia, S.C. has an official capacity of 82,500, although it has exceeded this total on at least a dozen occasions in the past (most recently against Georgia on September 8). Also, it is important to remember these are announced crowds. 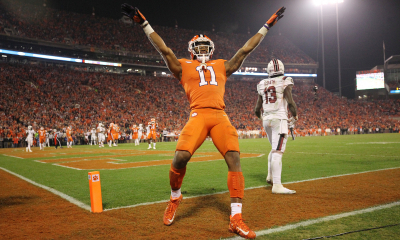 The actual crowds, on average, clock in at an estimated 78 percent of the announced total – or at least that is what school officials claimed during the 2017 season (the national average was 71 percent, according to a report in The Wall Street Journal). Assuming that percentage were applied to 2018, the Gamecocks would have drawn only 57,429 fans per game. Make no mistake: This isn’t just South Carolina. This is a national phenomenon. Attendance at college football games is down across the nation, although South Carolina’s top SEC East rival – Georgia – sold out every one of its home games in 2018 at Sanford Stadium, drawing a whopping 92,746 per contest. 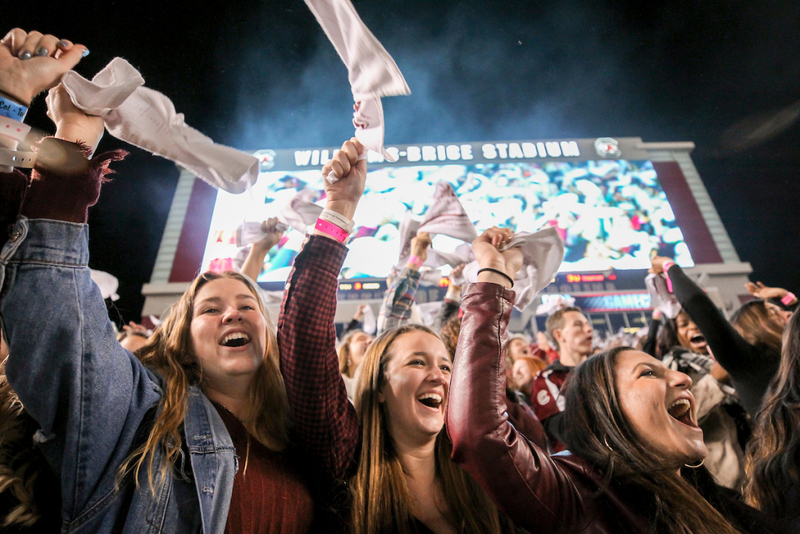 Given the marquee matchups on tap this year – including home games against Alabama, Kentucky, Florida and Clemson – we have no doubt attendance at Williams-Brice Stadium will bounce back in 2019 (even if the Gamecocks do not improve on the field). 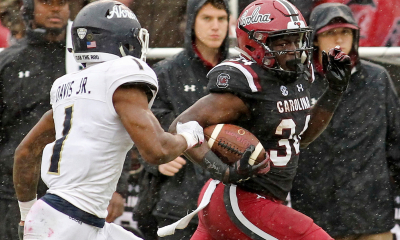 If attendance doesn’t tick up, though, it will likely mean the product on the field has deteriorated further … which would mean Muschamp is likely facing his second straight “four-and-out” as a head coach.